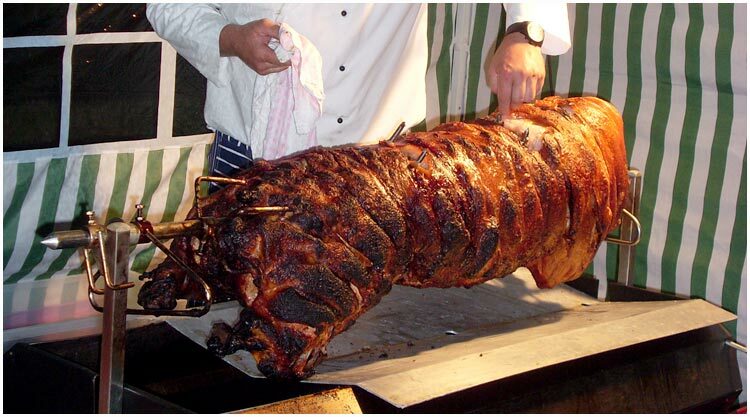 Posh Pigs Hog Roast : Hog roast catering services : How much will it cost? The prices quoted include the chef, support staff, cooking equipment, cooked roast, bread rolls, sauces and serviettes. The most traditional meat for this type of cooking. 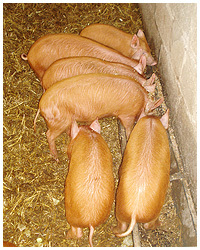 The prepared pig would normally weigh in at around 120-130lbs and be sufficient to cater for around 100-120 people. Cooking time is normally around 6 hours which allows for a slow cook resulting in really tender, succulent pork. The crackling however is really crispy and oozes with flavour. Served in fresh baps with home-made apple sauce. 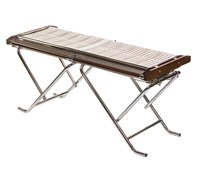 Extremely popular option in addition to the hog or as a standalone option for smaller parties. 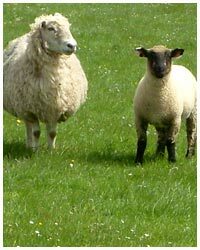 A lamb for the spit or roast would cater for 40-50 and would be reared by ourselves on the water meadows just outside Dorchester, Dorset. Again, the cooking process allows a slow cook of around 4 hours to guarantee maximum flavour and juiciness. Served in fresh baps with home-made mint and redcurrant jelly. Home reared Hereford beef left to mature fully to 3 years of age. All our cows are FREE range, left to roam around our local water meadows at Wolfeton Farm in Dorset. The cows are professionally butchered using our own local butchers. The meat is prepared, packaged and labelled for your convenience. A typical selection would include Roasting joints, Topside, Silverside, 100% beef mince, , Rump steaks, Fillets, Sirloin, T bone, stewing and diced beef. 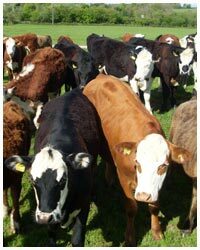 We can supply as little as a 1/8 of a cow up to the whole cow itself depending on your needs. Sample prices as follows. For more information please contact us. 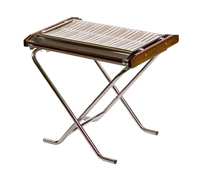 Alongside your main hog roast, we are also able to cater for the BBQ option. Home-made burgers, finest sausages and more can be ordered and normally prove a winner for the smaller event or function. Legs designed to stop sinking into soft mud, enabling operations in 'off road' situations. High pressure burner which is unaffected by wind. Excess fat is collected in disposable ring pull can. Foldable to 215mm for easy transport and storage. Please contact us if this is something you might be interested in.